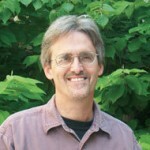 John Tyson is a computational cell biologist, interested at present in the molecular mechanisms underlying the control of cell growth, division and death. He received a B.S. in Chemistry from Wheaton College and holds a doctorate in Chemical Physics from the University of Chicago. 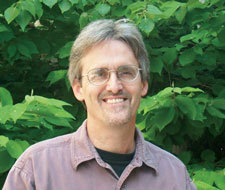 Dr. Tyson is a Virginia Tech University Distinguished Professor of Biological Sciences. More information on Dr. Tyson’s work can be found here.